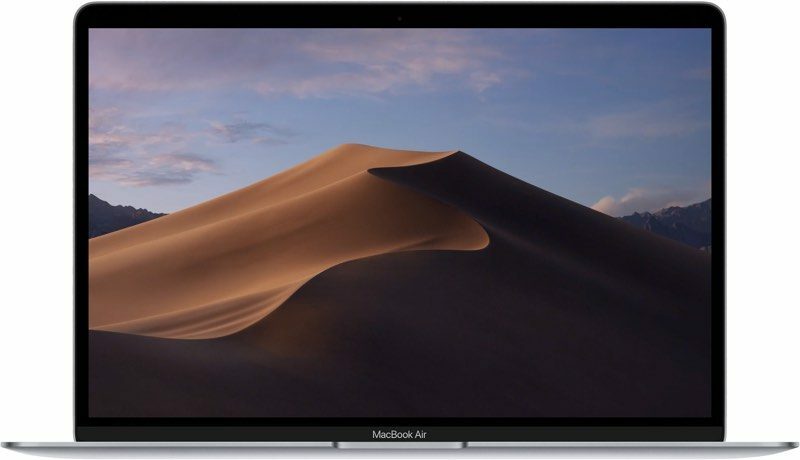 Apple today seeded the fourth beta of an upcoming macOS Mojave 10.14.2 update to developers, two weeks after seeding the third beta and a month after releasing the macOS Mojave 10.14.1 update. The new macOS High Sierra 10.14.2 beta can be downloaded through the Software Update mechanism in System Preferences after the proper profile has been installed from Apple's Developer Center. We don't yet know what improvements the second update to macOS Mojave will bring, but it is likely to include bug fixes and performance improvements for issues that weren't able to be addressed in the macOS 10.14.1 update. No new features were discovered in the first three 10.14.2 betas, but we'll update this post if anything new is found in the fourth beta. Update: Apple has also made a new public beta of macOS 10.14.2 available to its public beta testers. I have 2 machines with video flickering when playing youtube or vimeo, and I really hope this gets fixed. I am periodically having problems with my keyboard not typing out full words. This was happening when I had High Sierra installed. I’m shocked no one has replied to this post yet. I’m not by my macs right now but will be installing this on three machines later this evening. Just saw this post now. Downloaded the 2.47GB update in less than a minute. I think my ISP gave me a speed increase and didn’t tell me about it. FYI: During the update a firmware update was also triggered for my MBP 13" 2012. Retina or the normal one? Will update, see if it's the same here.